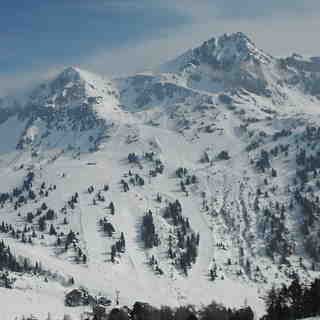 Is it snowing in Obertauern ?¡Gracias! 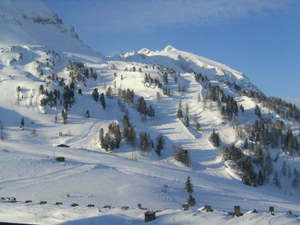 The phrase snow-assuredness must have been invented for Obertauern. From the start of November until the start of May you don’t have to worry about snow here, it should be considered part and parcel of that very special Obertauern winter feeling. So a pure feeling is not enough and you want to see the facts and figures too? You’re very welcome, since in this regard Obertauern scores full marks as well. 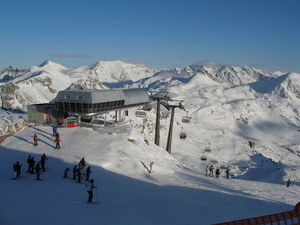 Your holiday in Obertauern will unfurl between 1630 and 2313 metres altitude, 26 lifts, 1 cable car awaits you, 19 chair lifts and there are 6 T-bar lifts to use. A full 100 kilometres of ski pistes and a legendary 26 kilometres of cross-country slopes are ‘part of the game’ in Obertauern. This fantastic offer is garnished with après-ski, a night-life which is worthy of note, a hotel area which is contemporary and which stands out from the rest, as well as a top-class range of wellness and fitness offers, which will leave you wanting for nothing. The start of the season is really set in motion by the ‘Scheeforschern’. I have skiied in Obertauern for the past 6 years and it gets better and better every year. 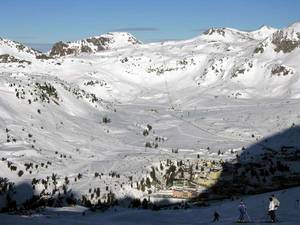 The pistes are accessible and varied plus the resort is snow sure from December to May! There is fabulous apres-ski at "the Lurzer" and up the mountain at "the Hochalm" not to mention lots of choice for eating out. The real jewel was the outstanding 'Steinadler Aparthaus' across the road from the Zehnerkar lift station. The apartment was spacious, warm and very luxurious with all the amenities necessary for a really great holiday. 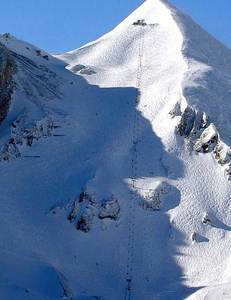 You can ski in / out or just walk across to the ski lift in 5 minutes. 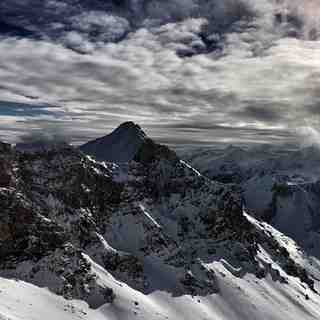 All in all, Obertauern is fabulous!